Thousands of church leaders will gather at the Infinite Energy Arena this week for the Catalyst Conference, one of the largest gatherings of Christian leaders in the country. The three-day leadership event will begin Wednesday and continue through Friday, hosting groups and individuals from more than 50 denominations and 5,000 churches across the U.S. Under the guidance of Executive Director Tyler Reagan, a Snellville native and Shiloh High School grad, Catalyst aims to inspire church leaders and influencers by providing content and experiences that seek to transform thinking, provoke action and cultivate community. This year’s theme, Awaken the Wonder, is meant to challenge leaders to bridge the gap between what is and the dream of what could be. Catalyst 2015 speakers include Andy Stanley, Louie Giglio, Christine Caine, Dr. Brené Brown, Erwin McManus, Margaret Feinberg and more. Catalyst will also offer Team Collectives which allows teams and individuals to break from the conference sessions in order to reflect on the content from the stage through guided exercises. Attendees can utilize the Catalyst App, which includes interactive discussions, informative updates and activities. Catalyst will also partner with MediaFusion to bring Catalyst Atlanta, and other Catalyst events, to an international audience through live streaming. 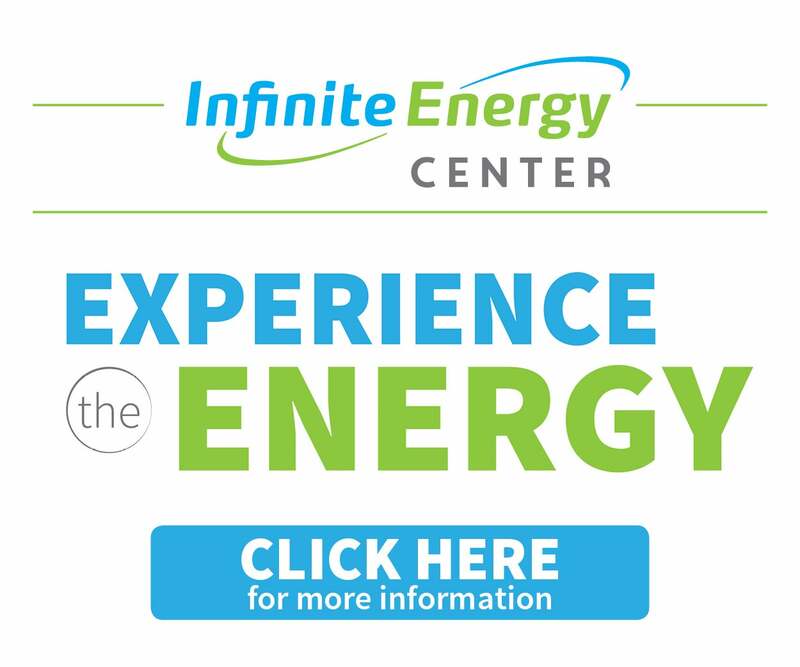 Catalyst 2015 will be held Oct. 7–9 at the Infinite Energy Center in Duluth. For more information, visit catalystconference.com/atlanta.